Anna Whelan Betts was born in Philadelphia and went to school there, studying at the Pennsylvania Academy of the Fine Arts under Robert Vonnoh. 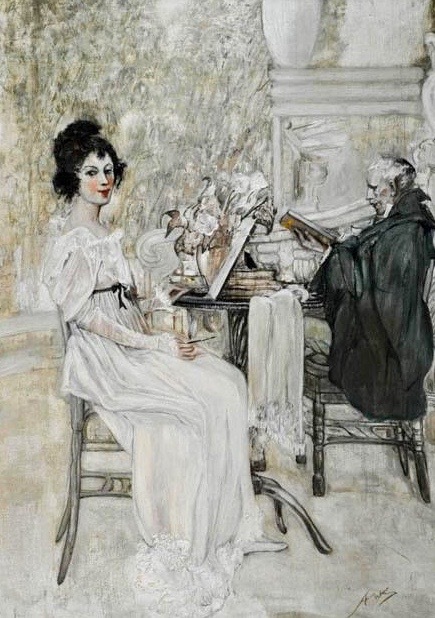 She then attended Howard Pyle’s classes, first at Drexel Institute and later in Wilmington, Delaware. 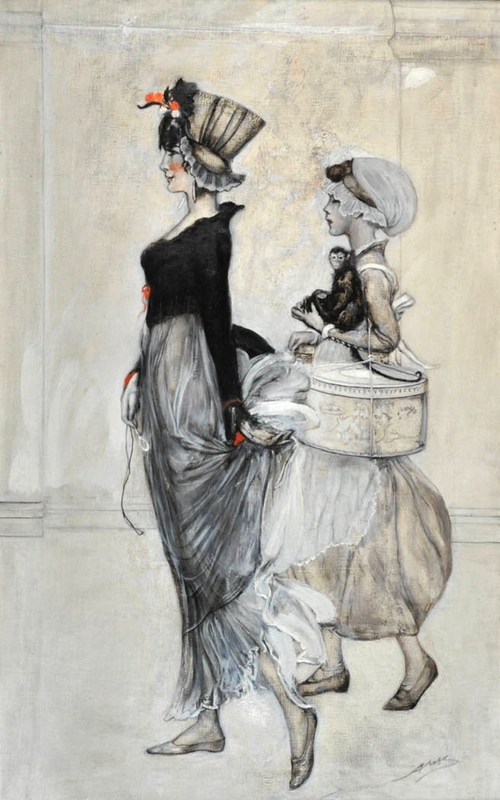 Through Pyle’s contacts, she and several fellow students were commissioned to illustrate a serial story for Collier’s magazine. After its publication, she found assignments from other magazines as well, and over the years worked for St. Nicholas, Harper’s Monthly, The Ladies’ Home Journal and The Century magazine. Her work was characterized by its great beauty and sensitivity. In mid-career, she developed eye trouble and had to give up illustrating to save her sight. Instead she became associated with the Solebury School in New Hope, Pennsylvania, as a director and as its art teacher, a post she held for another twenty years.